To achieving the 17 UN SDGs entirely depends on social goods such as on trust, solidarity and helpfulness. In the World Social Capital Monitor, these social assets are assessed for the first time by open access in 42 languages on every web device and of course mobile. Just try it - it takes three minutes only and you don't have to register: https://trustyourplace.com/ The eight indicators are assessed anonymous on a ladder between 10 (high) and 1 (low). 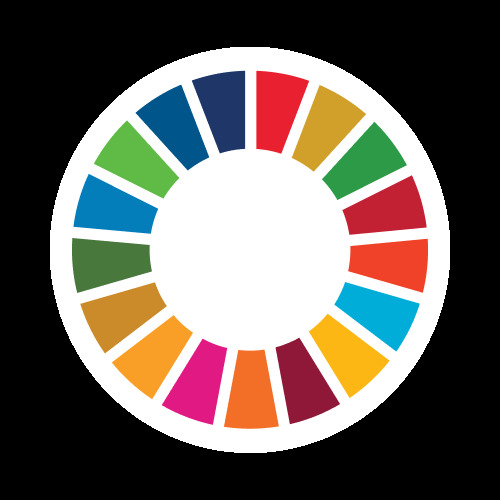 Countries such as Cambodia habe passed six semi-annual surveys since our launch as a UN SDG Partnership Project in early 2016.Our worldwide partners are universities, NGOs and governmental institutions that share one purpose: to considering and enhancing the social goods needed to achieving the UN SDGs. How can you join? The best way to joining is to spreading our questionnaire in your language and country/town. All you've got to do is to choosing your language: https://trustyourplace.com/ The survey takes only two to three minutes and no registration is required. If you want to become a country partner, you may conducting the survey in your town/region/country in cooperation with us. The Basel Institute of Commons and Economics has been founded in 2009 by Alexander Dill, a pupil of Nobel laureate Elinor Ostrom (1933-2012), after the Financial Crisis of 2008. The aim of the Institute was - and still is - to measuring and considering non-material goods such as the commons and social capital. Today Basel Institute is a member of several UN SDG activities such as the UN IATF on Finance for Development, Data4SDGs and other related activities. The Basel Institute has a small team and a board. It is registered in Basel, Switzerland. dill@commons.ch https://trustyourplace.com/ We don't think that the media you mentioned are 'social' in the meaning of our common UN SDGs challenge.